Drawn from the extensive personal archives of filmmaker and photography collector Sébastien Lifshitz, this exhibition of amateur ‘found’ photographs from Europe and the US explores gender non-conformity and cross-dressing. 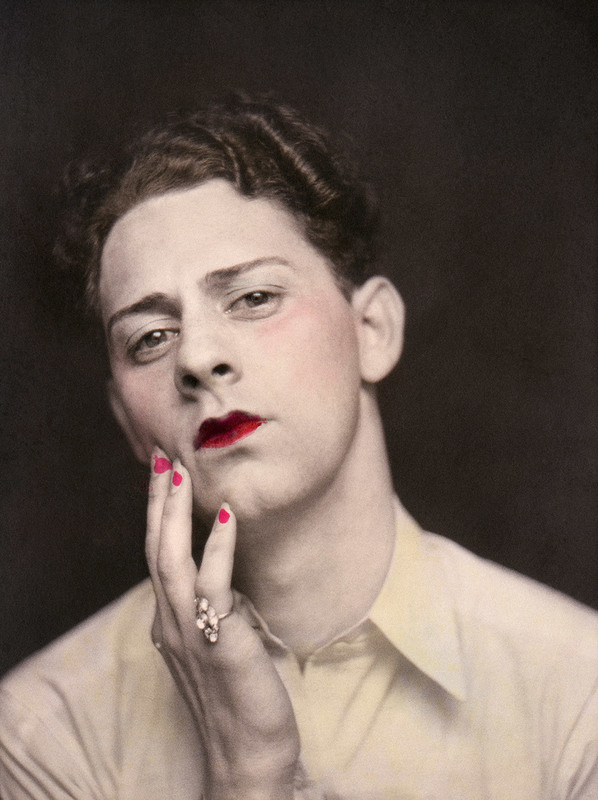 Dating from 1880 onwards, the photos are mostly of unnamed and unknown figures – having been mainly collected from flea markets, garage sales, junk shops and ebay – and as such offer an unauthorised view into the worlds of individuals and groups choosing to defy gender conventions. The renowned LGBTQ+ literary salon returns to Southbank Centre, with Philip Hensher reading from his critically acclaimed new novel The Friendly Ones. He is joined by Kate Bradbury, Derek Farrell, Amanda Jennings and Polis Loizou. All the authors read from their latest works, and we also announce the longlist for The Polari First Book Prize 2018. Polari is curated and hosted by acclaimed author and journalist Paul Burston. Experience Polari’s unapologetic blend of thought, humour and passion at this midsummer outing of the beloved literary salon featuring Lesley Thomson. Polari continues to augur the inspiring and the fabulous in LGBTQ+ words and lives. Lesley Thomson headlines this edition of Polari, following the release of her latest novel The Death Chamber. Plus, we announce the shortlist for The Polari First Book Prize 2018. It is with a sense of disbelief that we confirm the sad news that Nightclub Kolis will be closing its doors for the very last time in August… Many club nights apart from Reptile will be affected – and, more importantly, so will the livelihoods of the managers and fantastic staff of the venue. Everyone involved is looking for alternative venues and we’re hoping to be back with minimum disruption as soon as possible. In the meantime we can only announce that this is currently the only confirmed event of Reptile and hope that as many of you as possible will attend to bid a special farewell to a particularly special place.